These Mini Ham & Cheese Calzone are easy to make. Homemade pizza dough is filled with tomato sauce, ham and cheese then folded and baked. They give pizza night a whole new meaning for kids and adults. Calzone is Italian for ‘stocking’ or ‘trousers’. 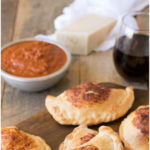 It’s like a pizza toppings, wrapped in dough and the fillings can range from plain cheese, to sausage and served with a side of marinara sauce, recipe for the sauce is below. Just like pizza, you can customize these Mini Ham & Cheese Calzone to fill them with any filling of your choice and a great change to regular pizza. For these particular calzones, I chose simple ham and cheese. If you’ve never made your own pizza dough, I urge you to give it a try. It is so rewarding and delicious and IS easier than you think and I always have my own homemade marinara sauce in the freezer for times like this (you can also use your favorite jarred sauce). Perfect entertaining bites or something to nibble on while watching a movie. These calzones are a pleasant departure from regular pizza and just like a pizza, you can stuff them with just about anything that takes your fancy. You can also make them full size to make a meal out of them. Make sure you have plenty of sauce because like to serve them with extra sauce for dipping. If you’ve tried this Mini Ham & Cheese Calzone or any other recipe on the blog then don’t forget to rate the recipe and let me know how you got on in the comments below. I love to hear from my readers! You can also FOLLOW ME on FACEBOOK, TWITTER, INSTAGRAM and PINTEREST to see daily recipe updates. Homemade pizza dough is filled with tomato sauce, ham and cheese then folded and baked. this looks like a chinese dish that i forgot its name 😀 kids will be interested of this so much, everyone loves ham and cheese. i can’t wait to try this out. I love ham and cheese and really love calzones. Have to try this! My kids are going to love making these! Think I’ll prep a “bar” of fillings for them to use & they can each make their own. Thank you for the wonderful idea. I never knew how easy calzones were to make! These look absolutely delicious and ham and cheese is always a classic combo! Those are so cute, I love making pizzas but never thought to make little individual calzone ones like this! I love calzones! They are so much fun. A little pie all to yourself! And the ham & cheese filling sounds wonderful! I love these! They’re so simple, and so easy to make for a crowd – everybody dress their own and away we go! Best calzone ever because who doesn’t love ham and cheese! These would not only be super for the kids, but I know of at least one husband who would gobble them up too! ? They look like the perfect snack for watching football! 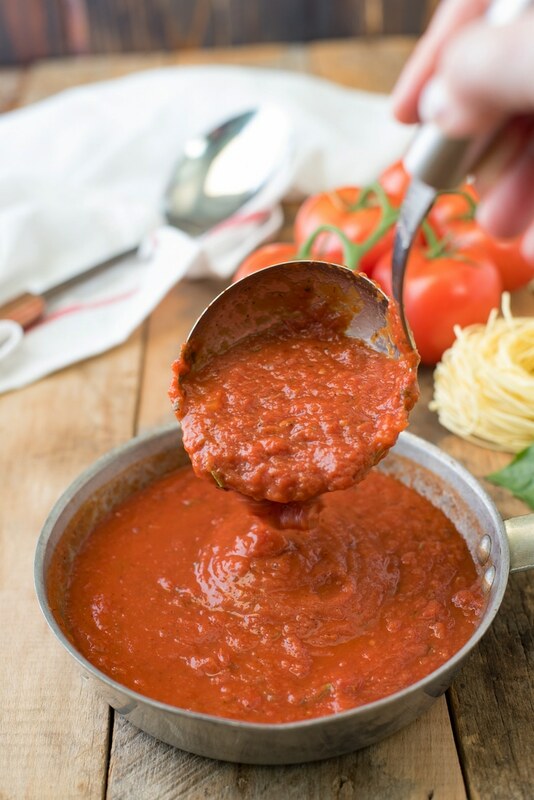 I love to have some marinara sauce in the freezer – useful for so many dishes! These are a fabulous idea. I’ve never tried making calzone before, but now of course I’m wondering why. It’s going on the list of things to try this winter! These ham and cheese calzone’s look so delicious! 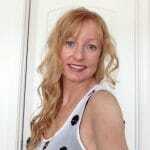 Pinned and tweeted and other love coming! Sweet little calzones, would be perfect for kids! They would. Thank you for stopping by Matt. So I just made a ham and cheese filling for some grilled cheese sandwiches the other day and I still have plenty of filling leftover. Putting it into a calzone is such a fantastic idea!